Departure from New York City in the morning, we will spend our time in Woodbury Common Premium Outlets throughout the day. 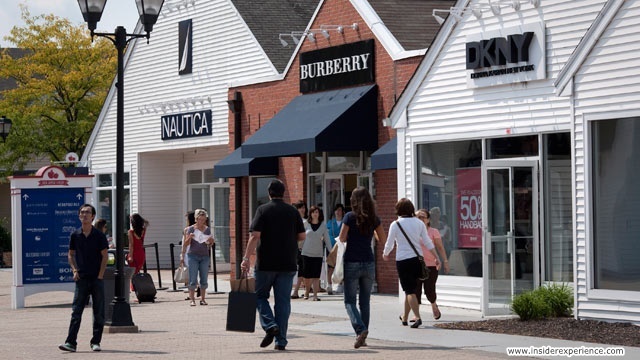 Located in Central Valley, Woodbury is popular shopping destination for fashion clothing at bargain prices. At the end of the day, we will head back to New York City . See "Departure and Return Details" for information.